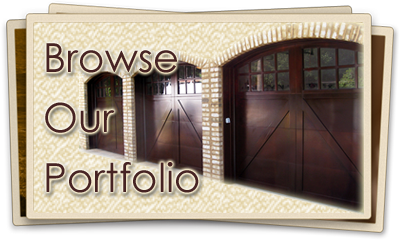 Our craftsmen at AJ Garage Door have over 23 years of experience in handcrafting exceptional custom garage doors. 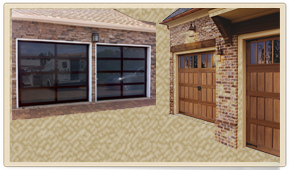 Our custom wood garage doors are made from the finest luxury woods. Our state-of-the-art custom aluminum and glass garage doors offer durability combined with a sleek, contemporary look. Whether you're a homeowner or a professional, delivering your vision is our priority. 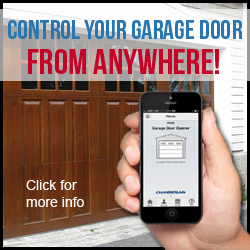 We specialize in garage door installations and service. 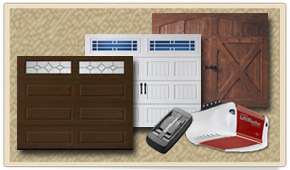 We are authorized dealers of the highest quality garage door brands like Wayne Dalton, Carriage House Garage Doors, Amarr, Arm-R-Lite, Liftmaster & more. Our suppliers offer a wide selection of styles, materials and finishes. 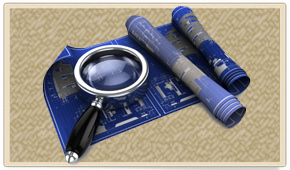 Contact us today for a personal consultation to help you determine the right choice for you. At AJ Garage Door we work daily with architects, builders, developers and designers. Our professionalism, impeccable attention to detail, exceptional craftsmanship and knowledgeable assistance during the design, construction and installation process is what makes us the #1 garage door company choice in Long Island among professionals.